Kona coffee is one of the most sought-after coffees in the world. Known for its bold, smooth flavor, the taste of Kona coffee is admired by many. 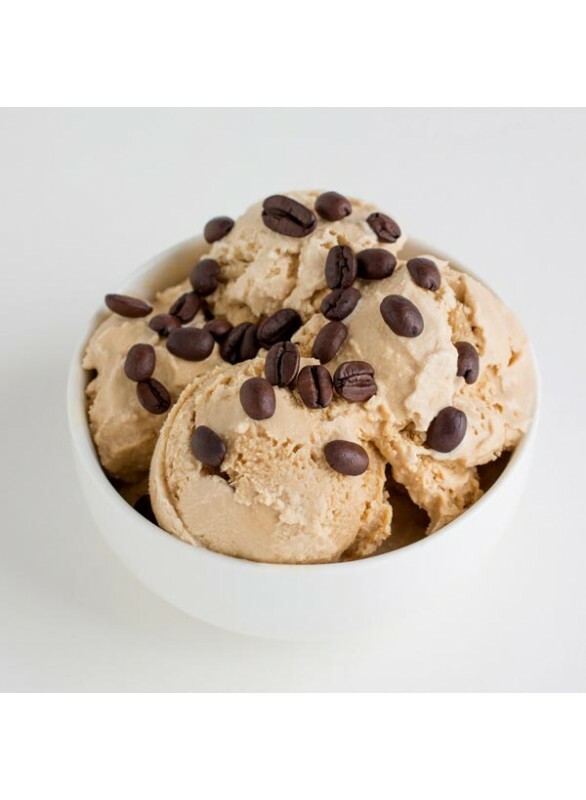 And, with the addition of luscious cream flavor, our Organic Kona Cream Flavor Extract adds a wonderful richness to your beverages, dairy products, desserts, and more. Organic Kona Cream Flavor Extract is vegan, kosher, and gluten-free.